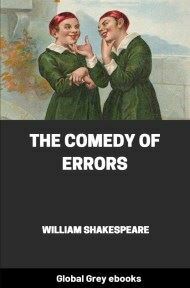 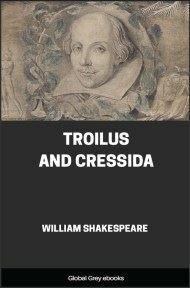 Troilus and Cressida is a tragedy, described as one of Shakespeare's problem plays. 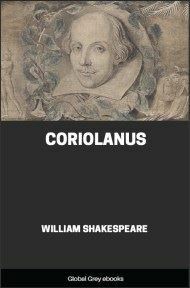 The play ends on a very bleak note with the death of the noble Trojan Hector and destruction of the love between Troilus and Cressida. 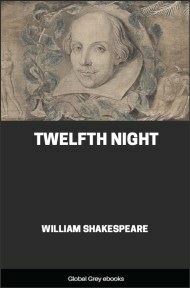 Throughout the play, the tone lurches wildly between bawdy comedy and tragic gloom.